We are pleased to have scored highly in many areas, with satisfaction ratings of over 90% for a number of questions. However, the practice remains committed to improving the patient experience wherever possible. 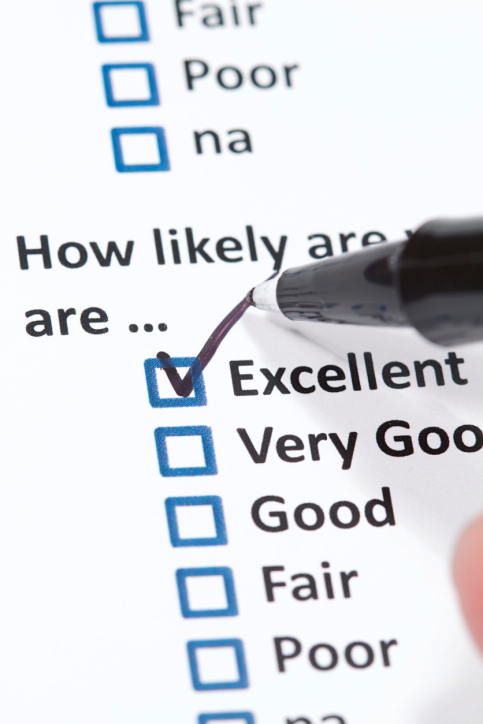 The practice team would like to thank all patients that completed the survey for their participation.